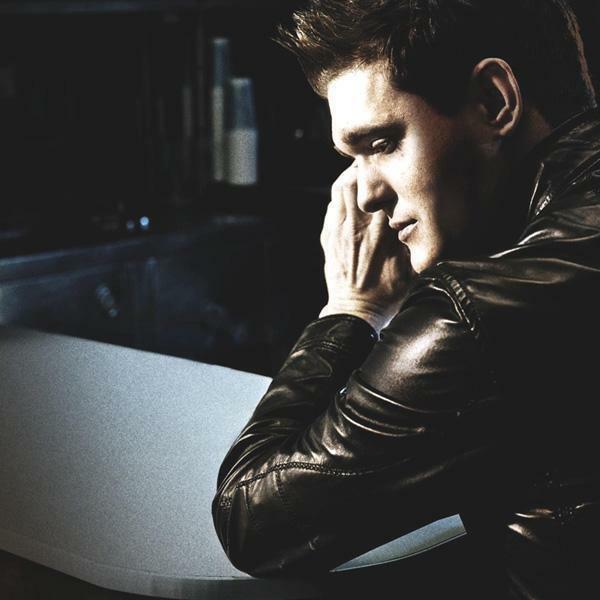 Michael Buble. . Wallpaper and background images in the Michael Bublé club tagged: bublé michael. This Michael Bublé photo contains hot tub. There might also be hip boot, thigh boot, bathtub, bathing tub, bath, and tub.